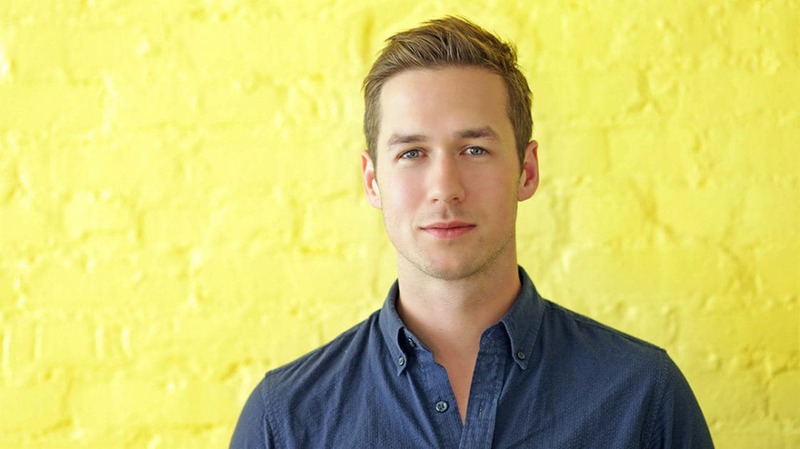 Jared Grusd who is Chief Strategy Officer at Snapchat will now lead the content team. 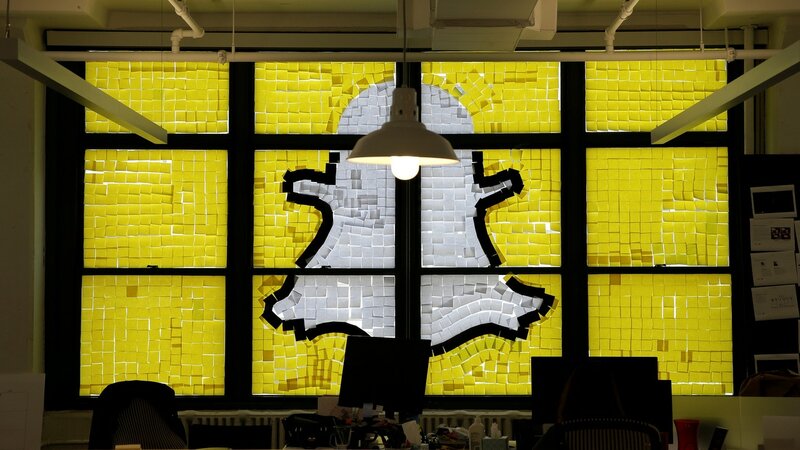 There was no mention of cost-cutting measures that could help Snapchat achieve its profitability goal. 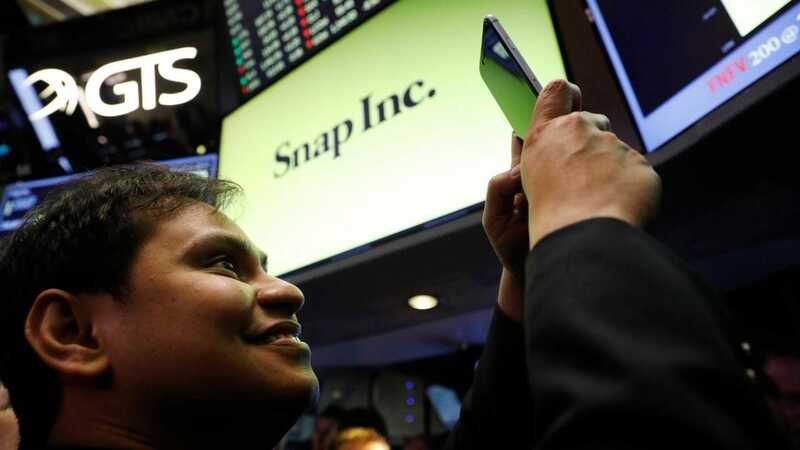 Khan was named to the role in 2015 and played a key part in taking Snap public in March of 2017. 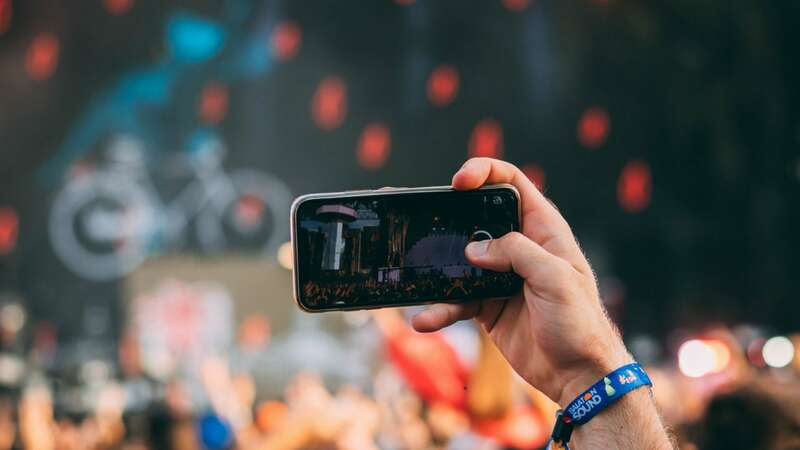 Facebook has reportedly launched two 'interactive stickers', a flame and a laughing smile. 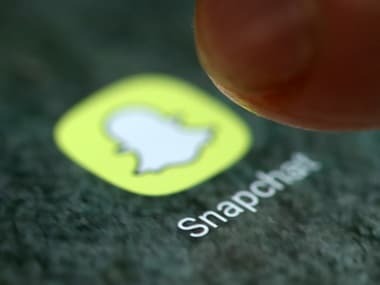 The Snapchat redesign had drawn criticism from celebrities like Kylie Jenner and Chrissy Teigen, who argued that the redesign made the app harder to navigate. 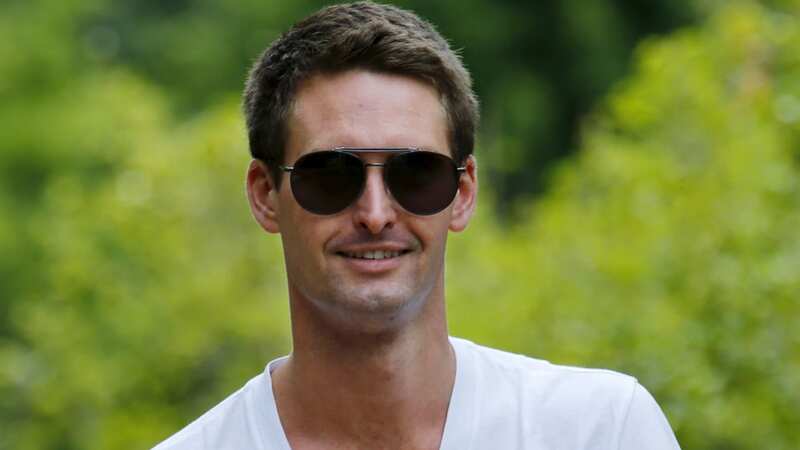 Evan Spiegel pay package is based on stock-based awards worth $636.6 million and salary and other compensation worth about $1.2 million. 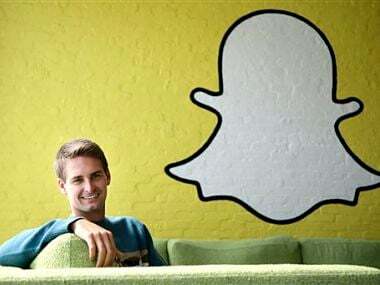 The share of Snapchat Inc fell to 8 percent and closed down by 6 percent at the end of the day.